Robert is our Chairman whose visionary leadership has seen Charters go from strength to strength. 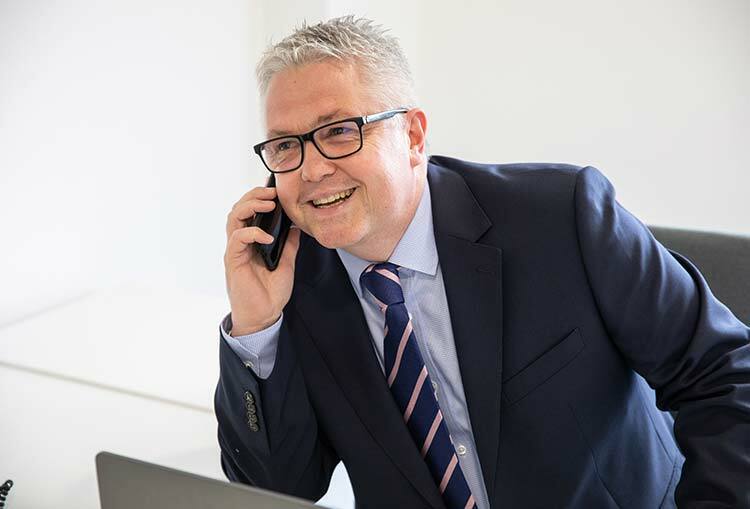 Robert is immensely proud of our brand, our people and our business which now serves residents across the two counties of Hampshire and Surrey. 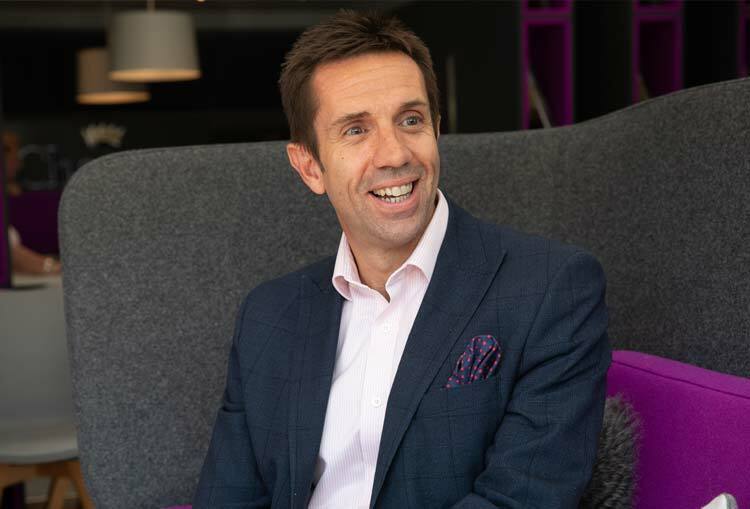 With an ever-growing network of offices, currently seven, Robert is also enormously committed to local causes and community engagement, investing a great deal back into the heart of our local communities. 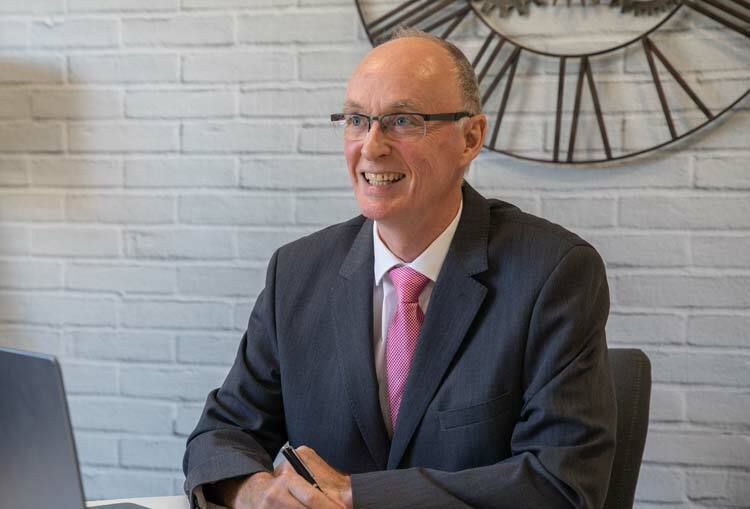 Keith is an experienced numbers man, with over 20 years in the business, Keith offers insight, advice and understanding on all financial-related matters. 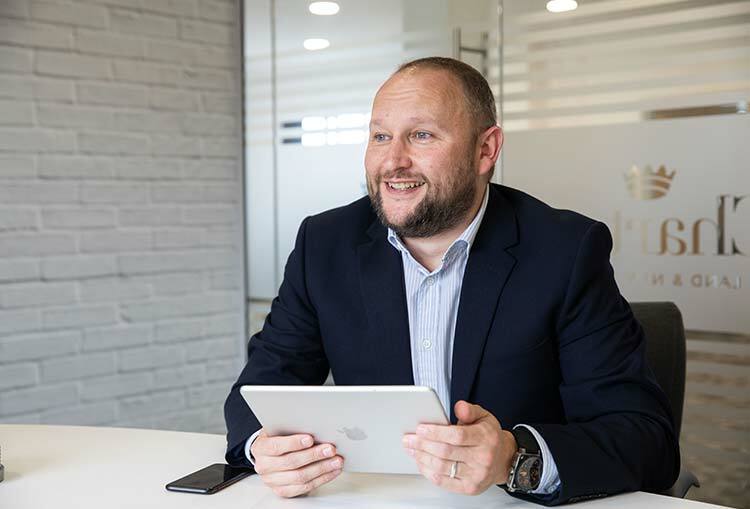 Keith has witnessed the continual growth of Charters first hand and is a fine ambassador for the brand. 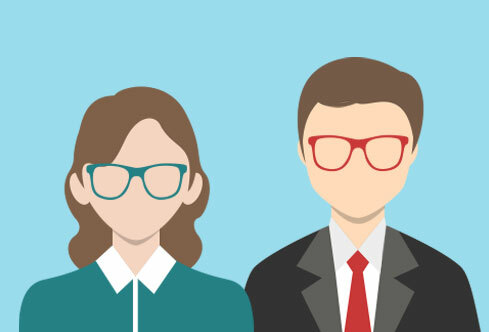 Elliott is one of our founding partners, masterfully conducting and overseeing all day to day operations across the entire Charters network of offices. With over 25 years’ experience, Elliott’s tenacity and drive is contagious and key when training staff to offer the level of service synonymous with the Charters brand. Emily is an incredibly driven individual with exceptionally high standards. Providing vital operational support to our Chairman, the senior management team and branch partners, Emily controls all company compliance, efficiency management systems, among many other responsibilities. She is also the Human Resources point of reference for Charters. 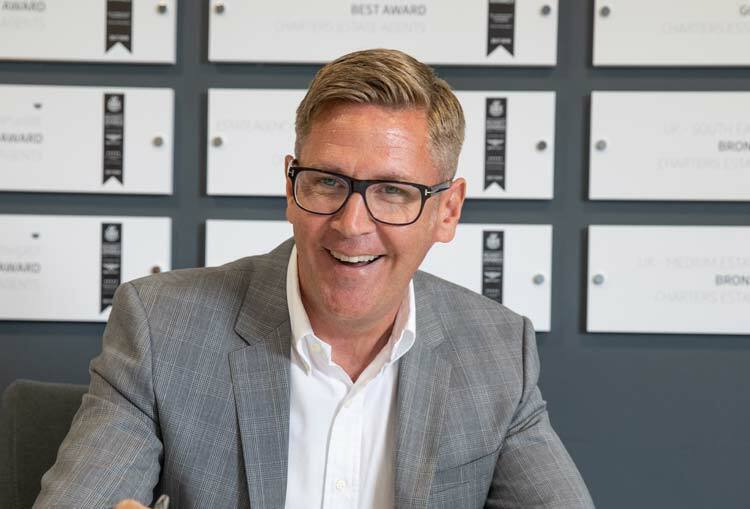 Simon has relocated back to Hampshire after 10 years marketing for architects, luxury retirement community operators and estate agencies in prime central London. Simon has many years’ experience and exceptional local area knowledge. His understanding of traditional and modern marketing channels means he can tailor the service and continue to build on the established brand. 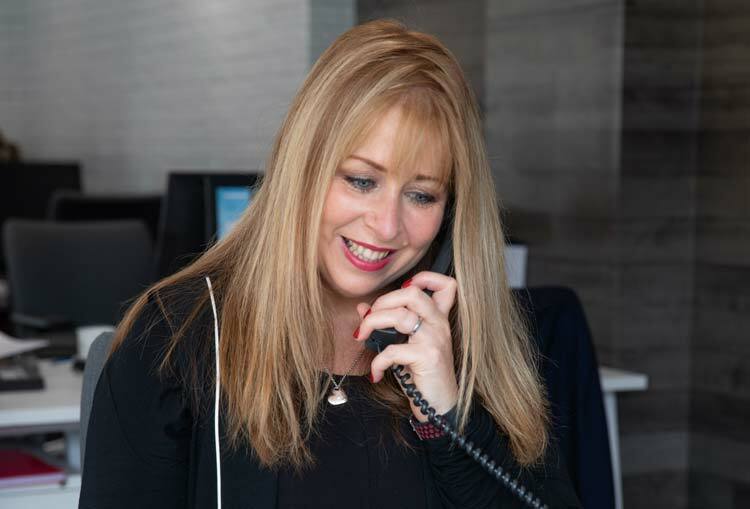 Wendy supports the senior management team and has worked within the property industry for over 10 years in a variety of administrative roles for developers, surveyors and agents. Wendy enjoys the challenge working in a dynamic and ever-evolving industry. 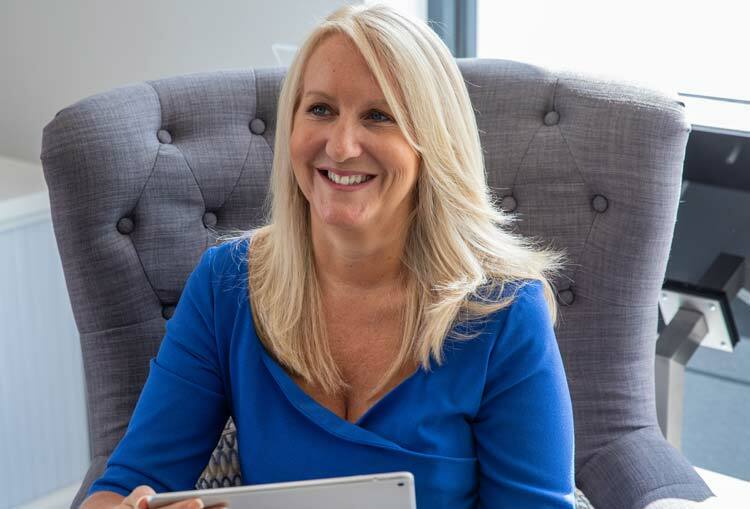 She recognises that our homes are usually the single biggest financial commitment we make and finding the dream property can be stressful so there’s a great sense of achievement making that process as easy as possible. Wendy lives locally with her young family. She's a very keen member of the Sparsholt Women’s cricket team, winning last season's Hampshire Ladies Prosecco Cricket League!